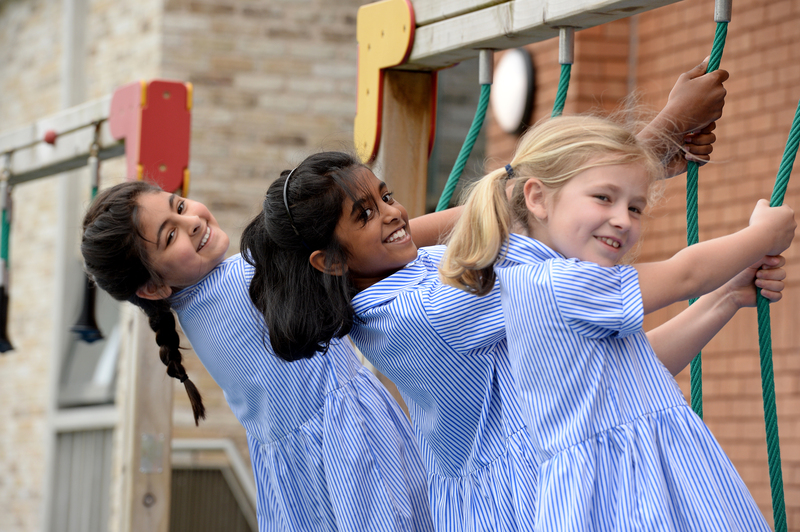 The Junior School has a detailed Pastoral Care Policy that is both personal and constant, including the maintenance of records for each girl comprising their special interests, abilities and needs. Under the key influence of Form Teachers, the girls are encouraged to be responsible and respectful to those around them. Teachers maintain close liaison with parents, the aim being to deal with problems swiftly and sensitively. 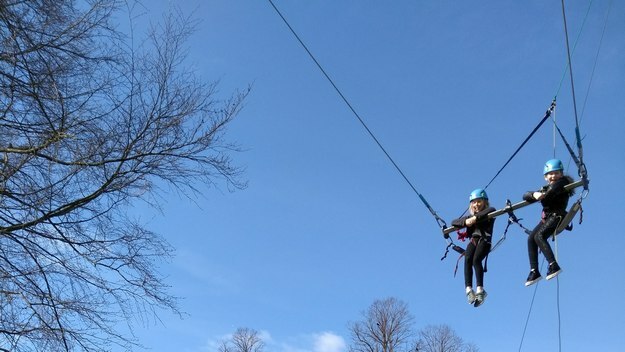 Form Teachers, the Head of the Junior School, the School Nurse, Sixth Form Peer Supporters, specialist teachers from the Senior School and other School Support Staff all form links in a chain to ensure that every girl has the best possible care. If a girl is unwell, the School Nurse provides a listening ear, allaying any concern, and dispenses medicine as appropriate. 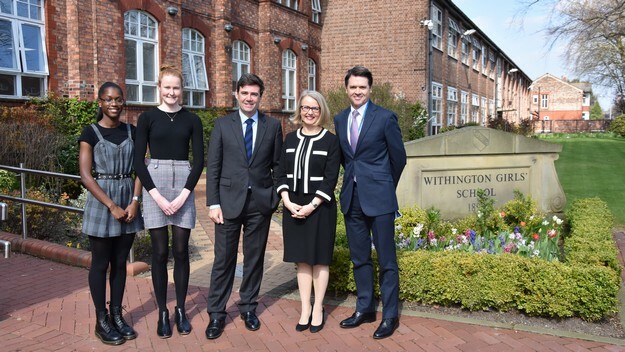 Upper Sixth Peer Supporters – a number of whom themselves attended Withington Junior School – are attached to each of the Junior Forms and build excellent relationships with the younger girls. They act as mentors for the younger ones and are a valuable source of support and information. 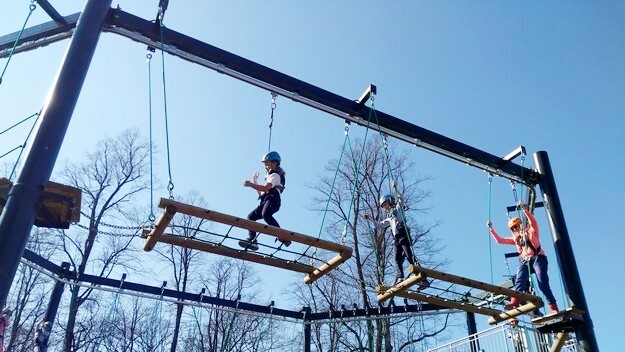 Our primary aim is to cherish each girl as an individual and to nurture confidence, creativity and self-esteem.